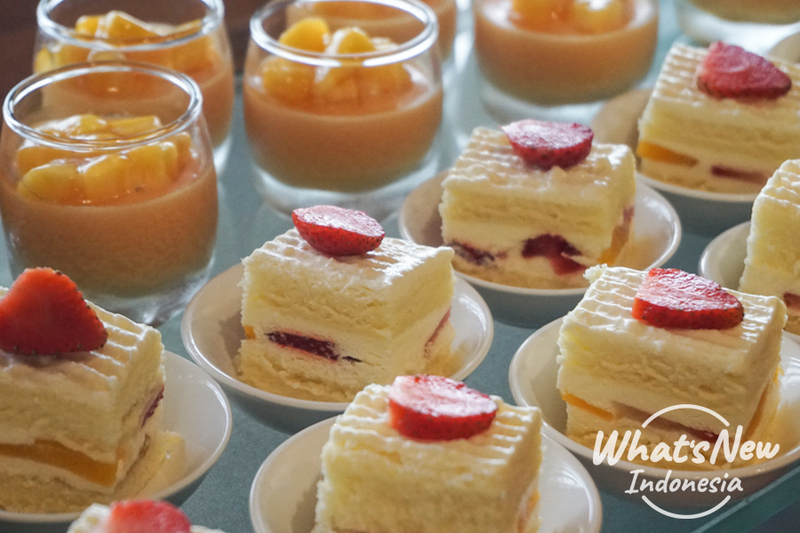 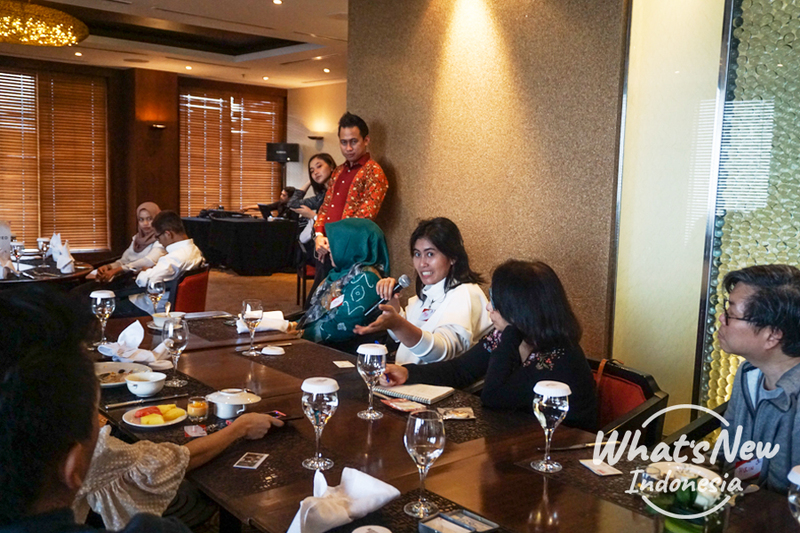 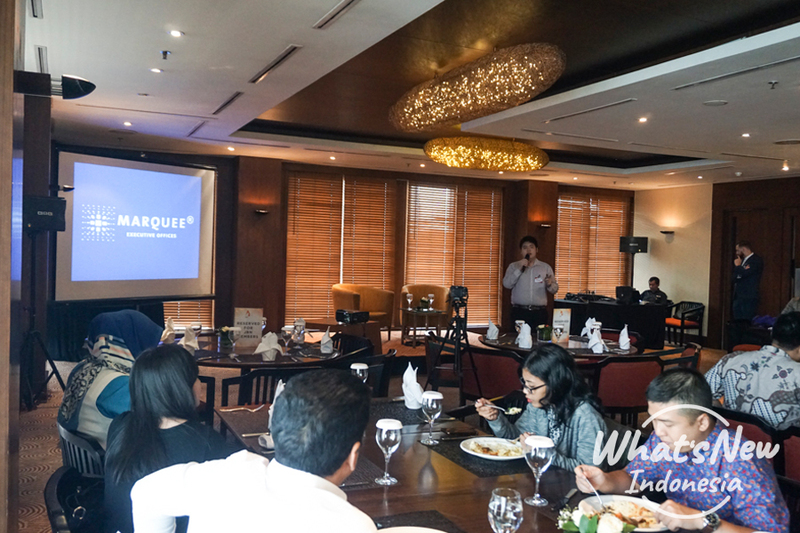 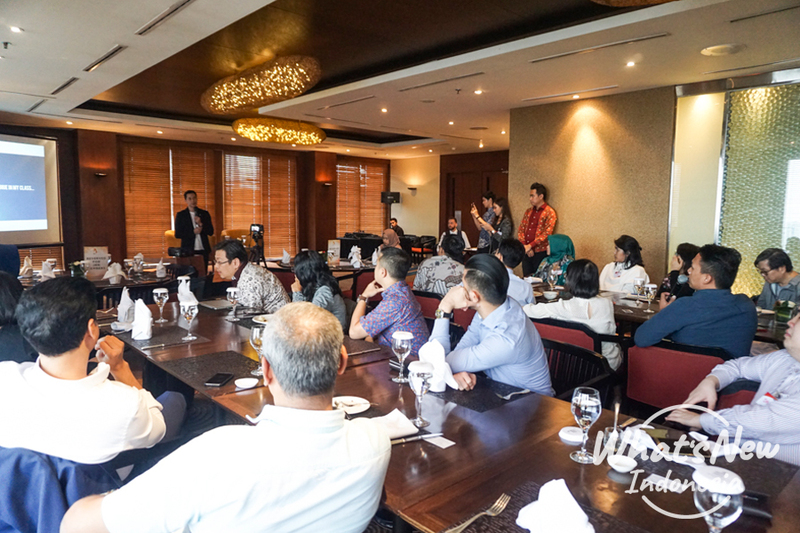 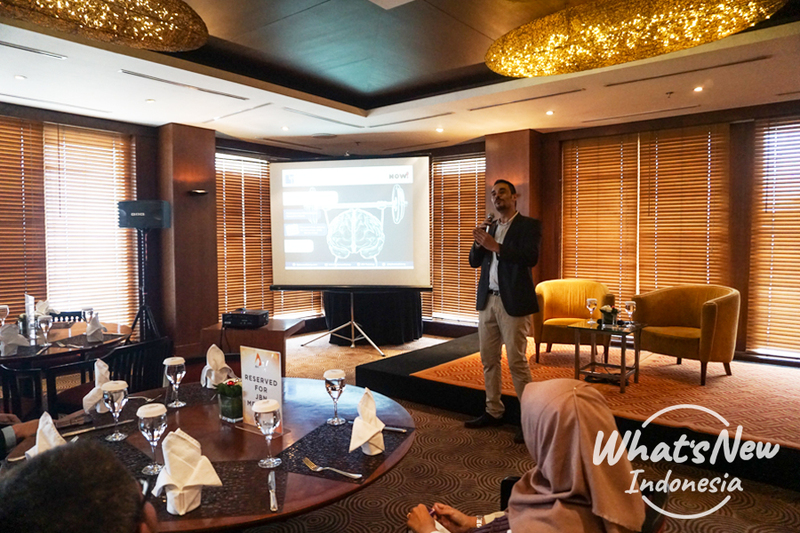 JBN members were in treat for an insightful keynote session by Jourdan Kamal, Founder of MauBelajarApa.com. 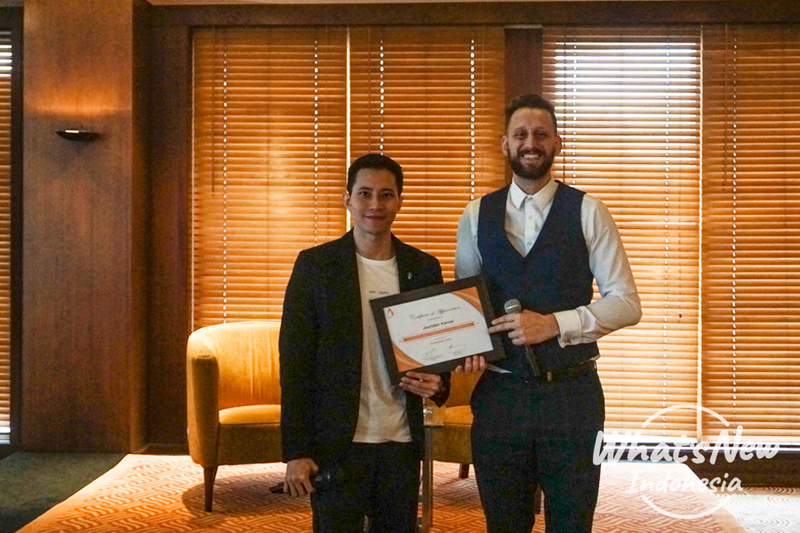 Jourdan explained about his experience in learning and using the powerful tool that make his business succsful; Social Media Marketing. 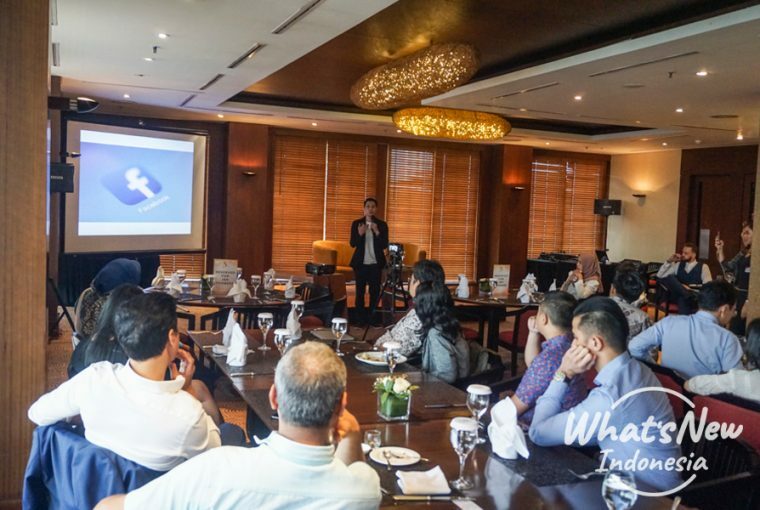 There is no reason for companies and business to not exploring social media marketing. 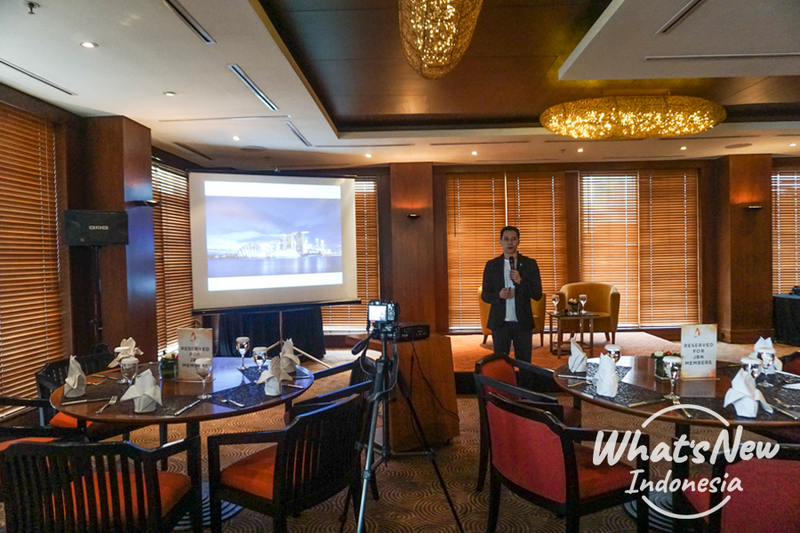 However, business needs to find the right platform that can reach their customers. 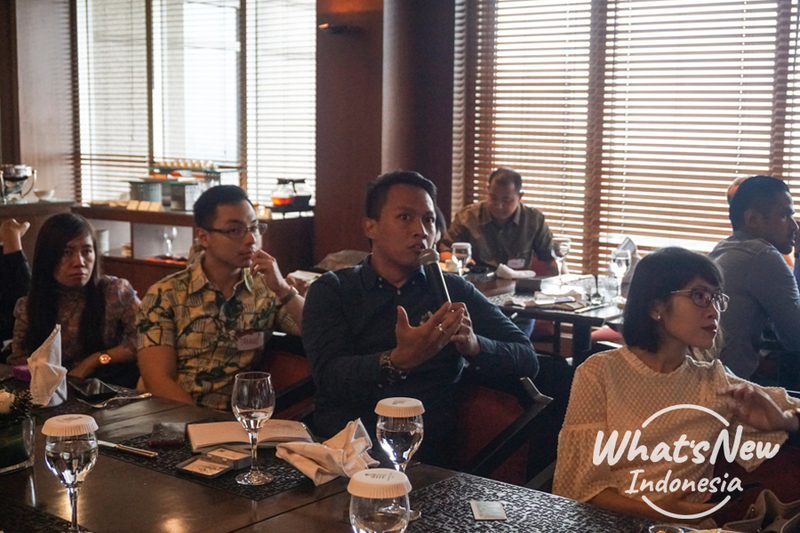 With social media, business can also build a community that can become their loyal customers. 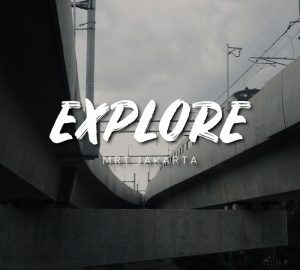 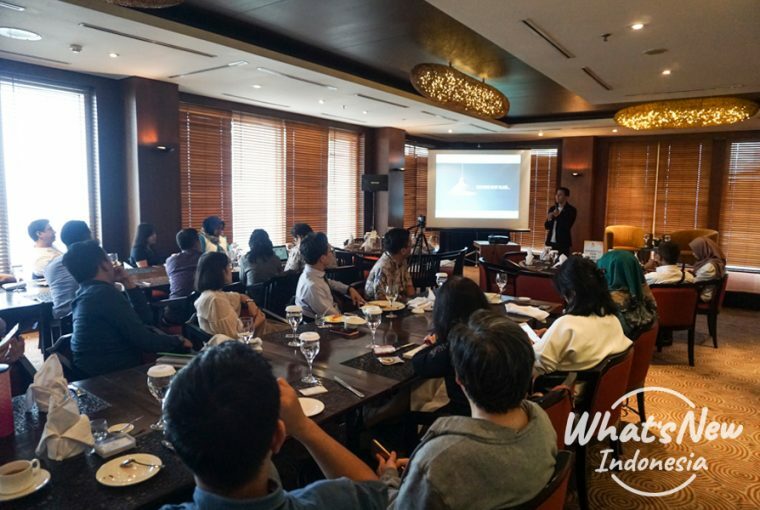 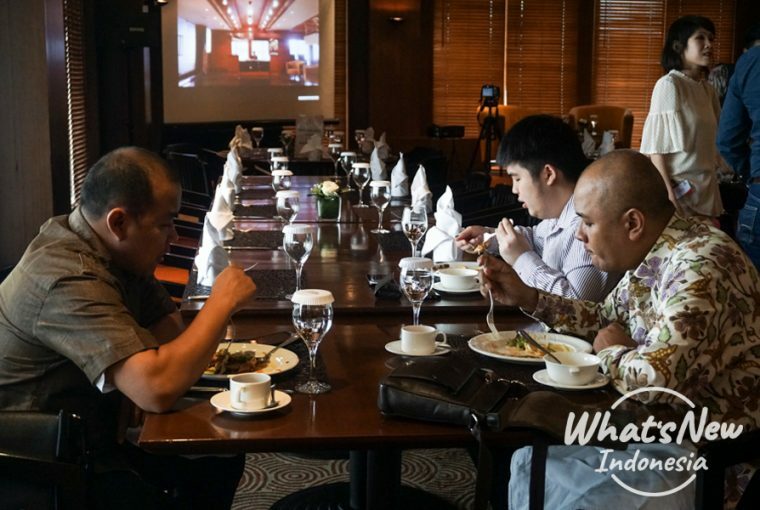 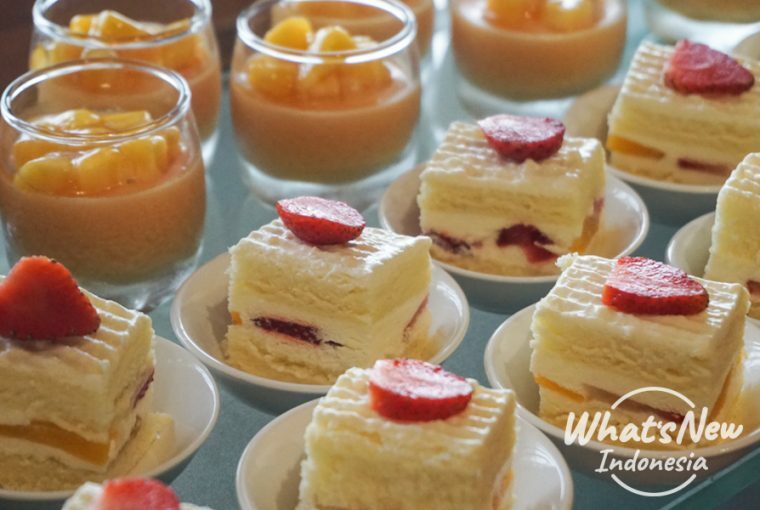 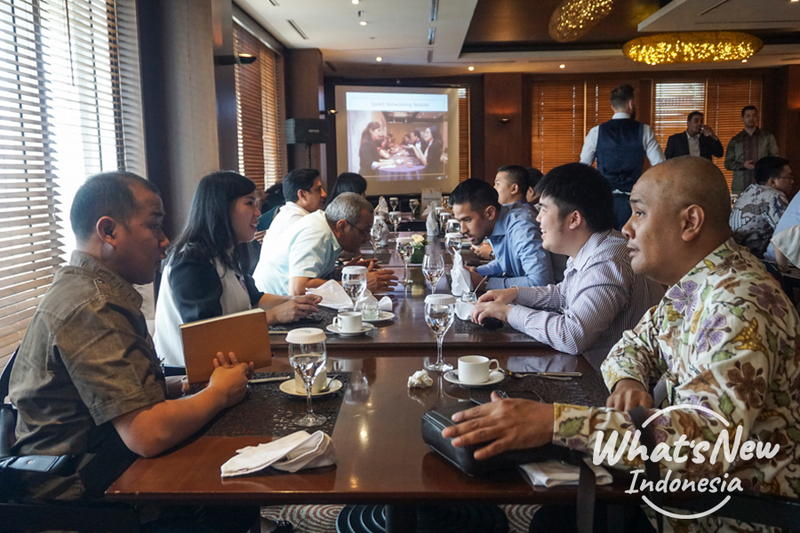 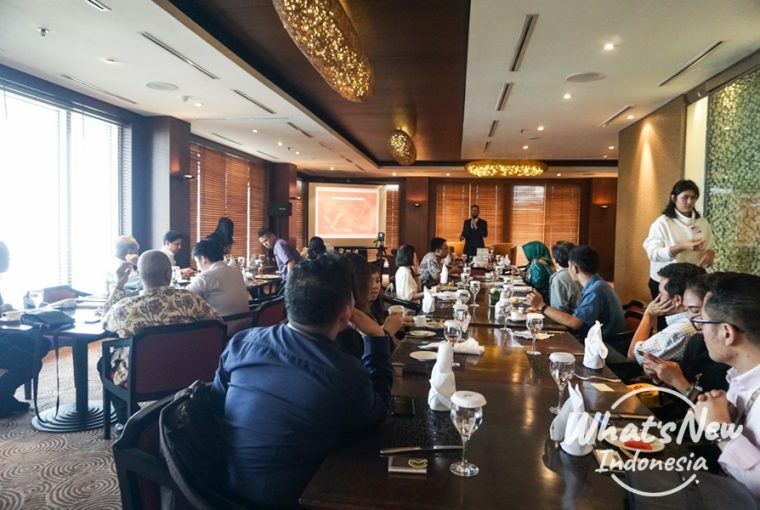 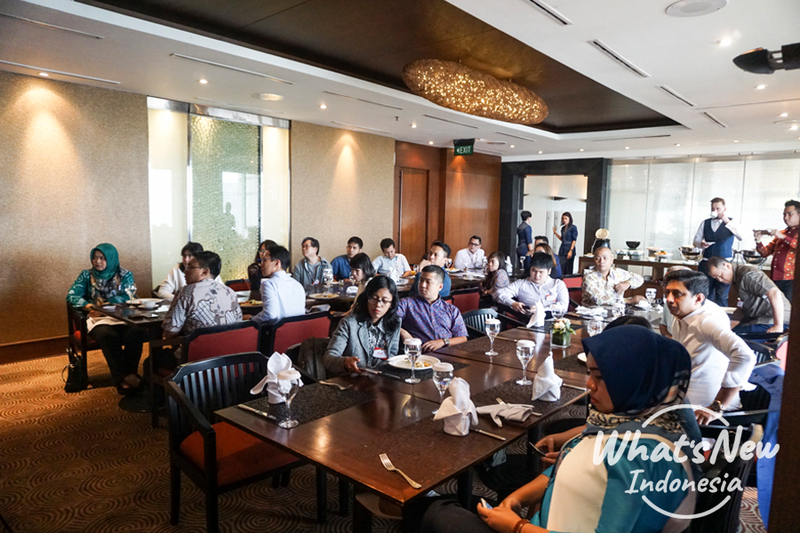 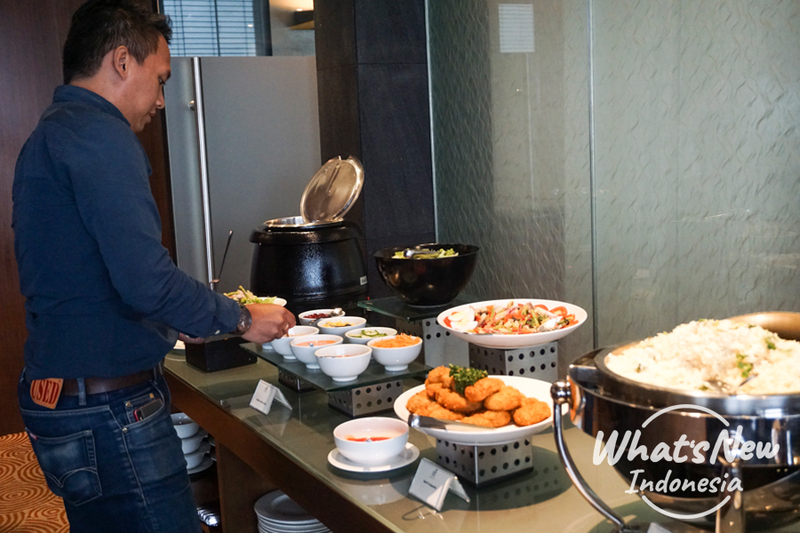 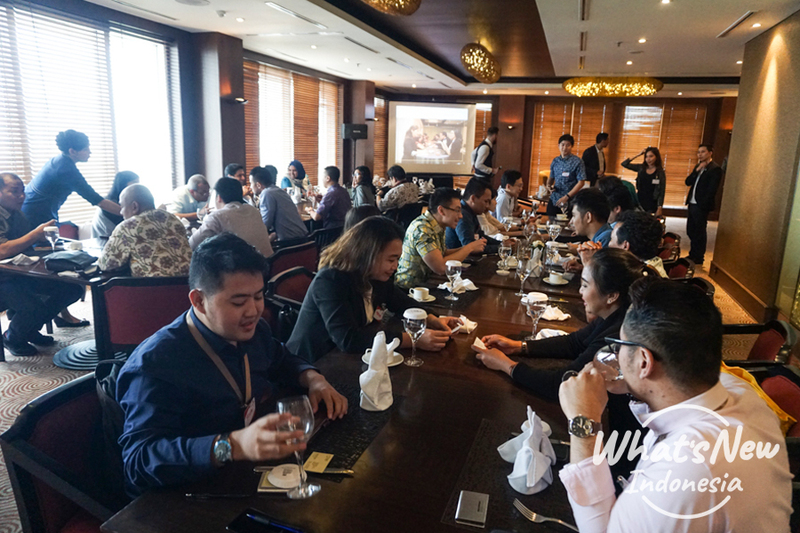 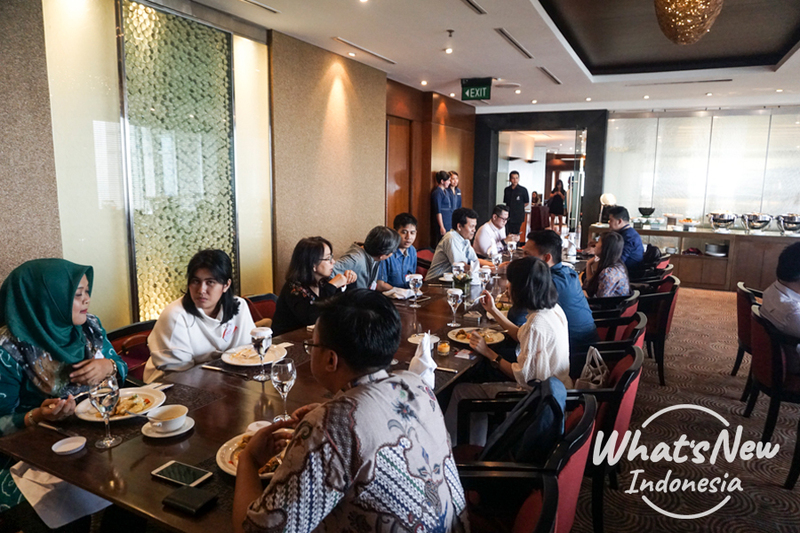 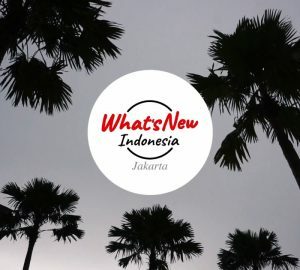 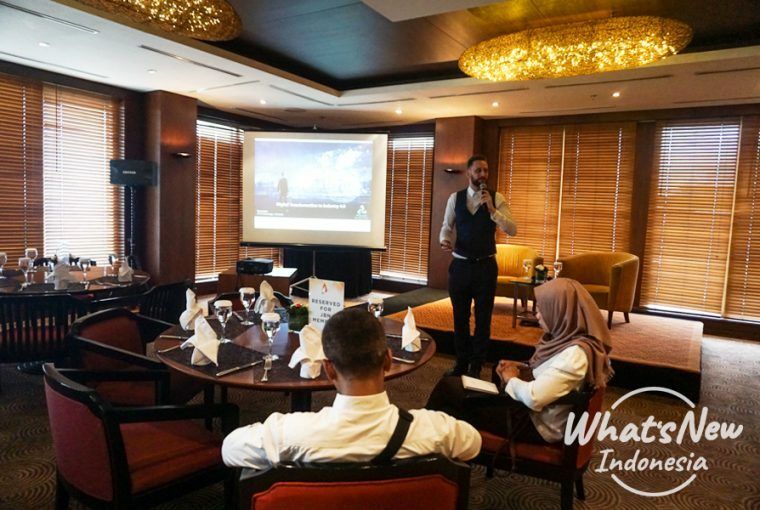 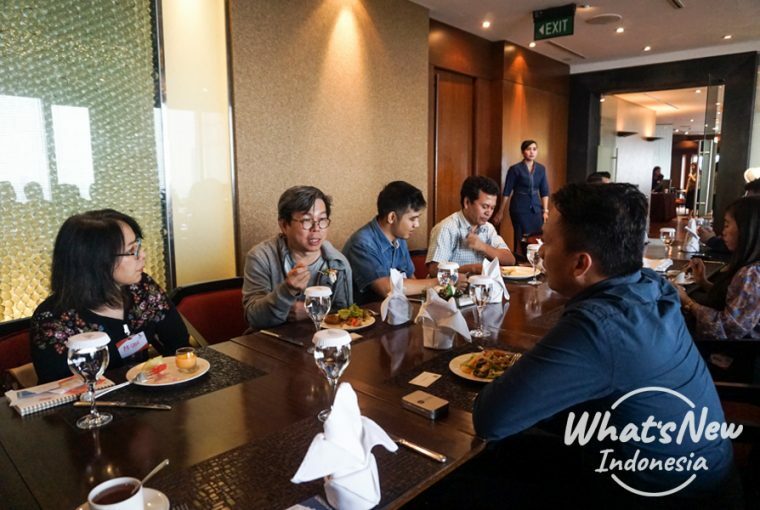 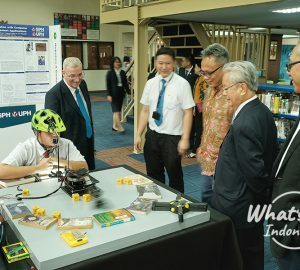 The JBN session was held on 6th December 2018 at Financial Club Jakarta.